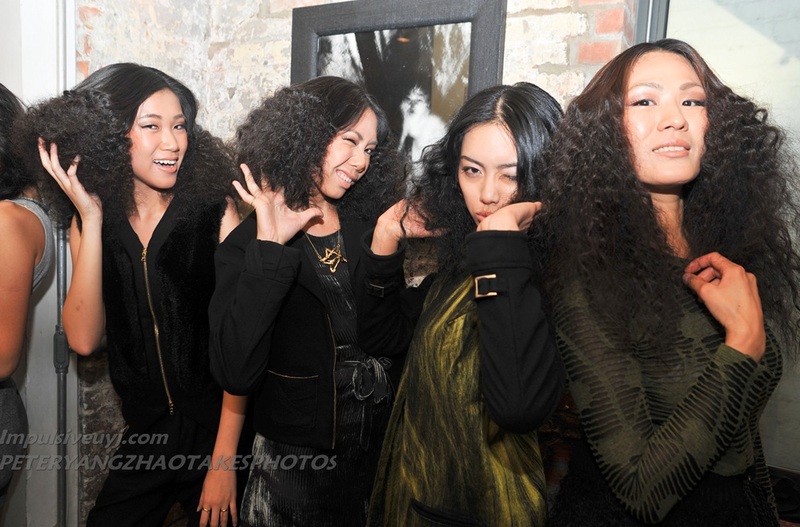 AsianInNY will have a model casting call and fitting session on Sunday 1/22/2012 from 12:00~2pm. We are looking for models to participate in our Fashion Show on Saturday 2/11/2012 from 6~10pm. Please send directly to AsianInNY a portfolio online. If you don’t have an online portfolio, email some modeling samples along with a face AND body shot. Please include your full stats (height, weight, measurements, clothing sizes, experience), and detailed contact information including email and contact number. No user commented in " Runway Fashion Show Model Casting "